ESPRIT Daycare | Caring for Kids on the Coast! 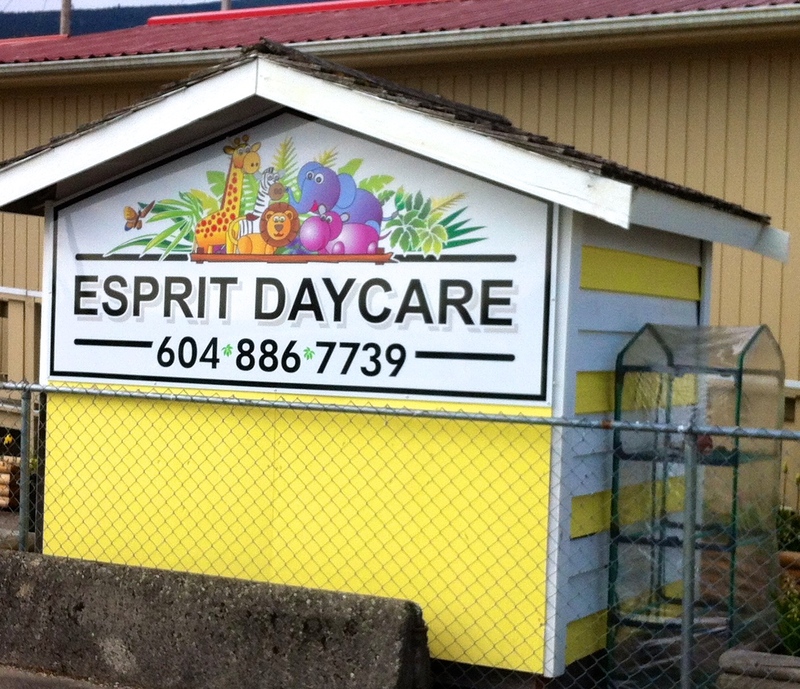 ESPRIT Daycare has provided, non-profit, quality care for the children on the Sunshine Coast since 1991. ESPRIT offers both part-time and full- time childcare for children aged 3 months – 5 years. Sunshine Coast Community Services provides specialists such as Occupational Therapists, Physical Therapists and Speech Therapists to support children at ESPRIT. To provide a variety of opportunities and stimulating experiences that will enhance each child’s individual development, making sure that age appropriate activities are offered.